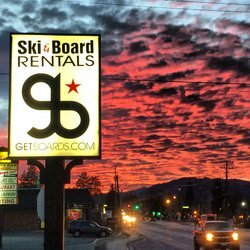 Destination Big Bear is dedicated to providing our cabin renters and visitors information about fun things to do and discounts to make their stay in Big Bear memorable and fun. 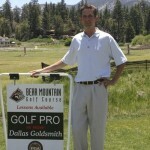 Big Bear businesses are invited to contact us to be featured and promoted through our popular online network. 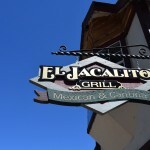 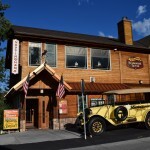 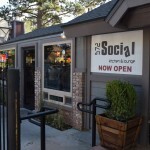 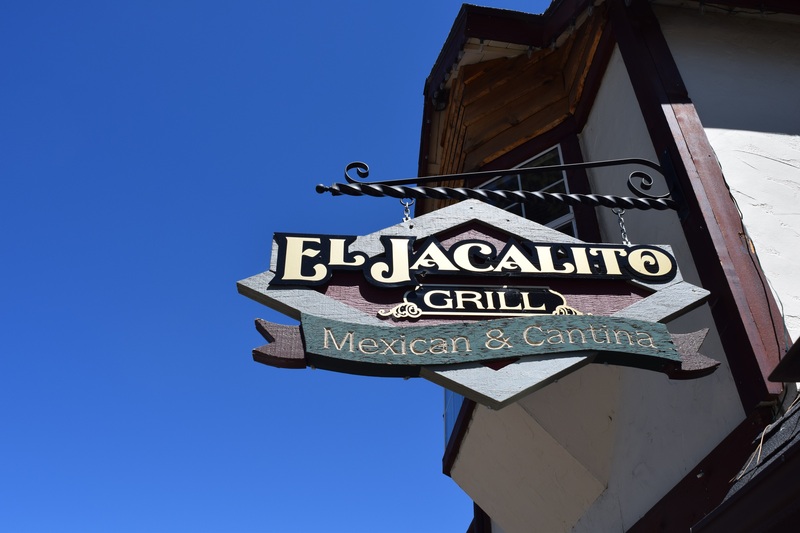 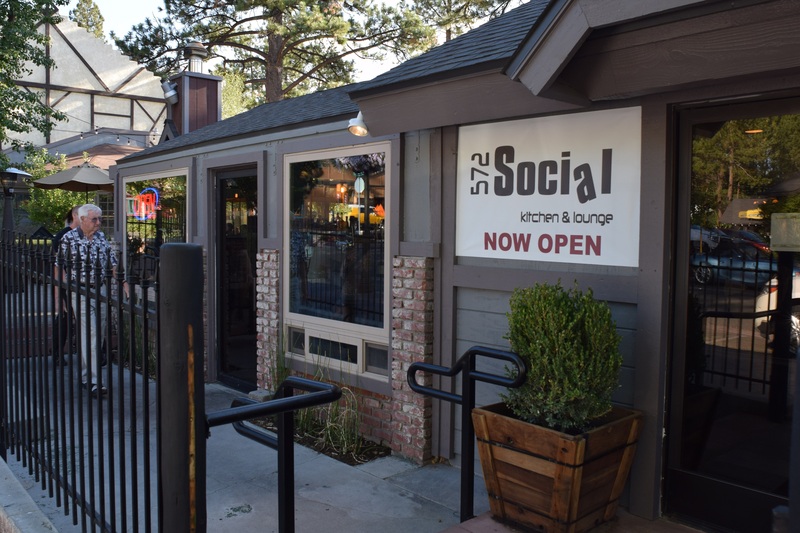 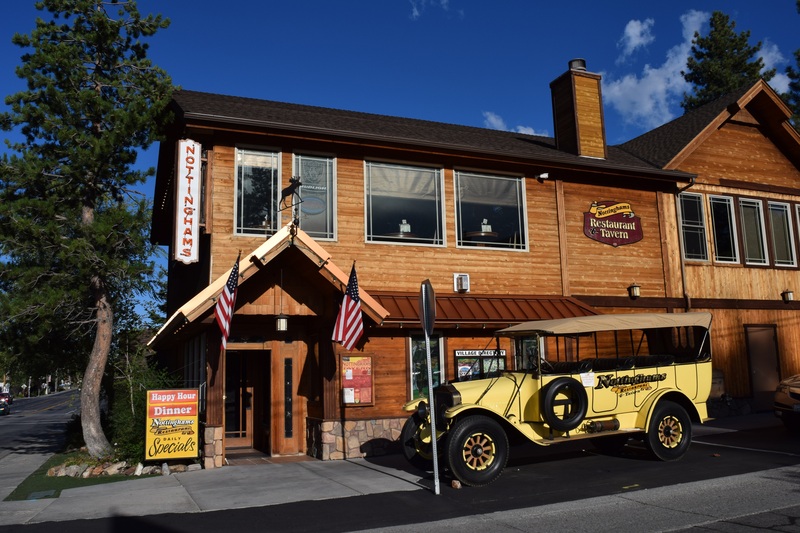 We feature restaurants, businesses, news and events on our blog, newsletter and social media pages to highlight all the great things Big Bear has to offer visitors and residents alike. 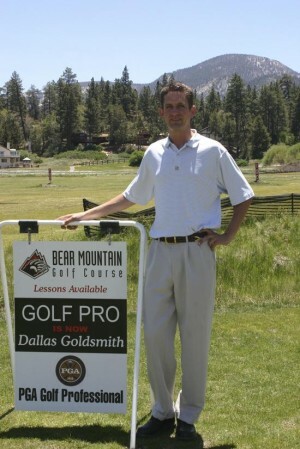 Destination Big Bear is the leading cabin rental and property management company in Big Bear specializing in cabin rentals for 5-16 guests. 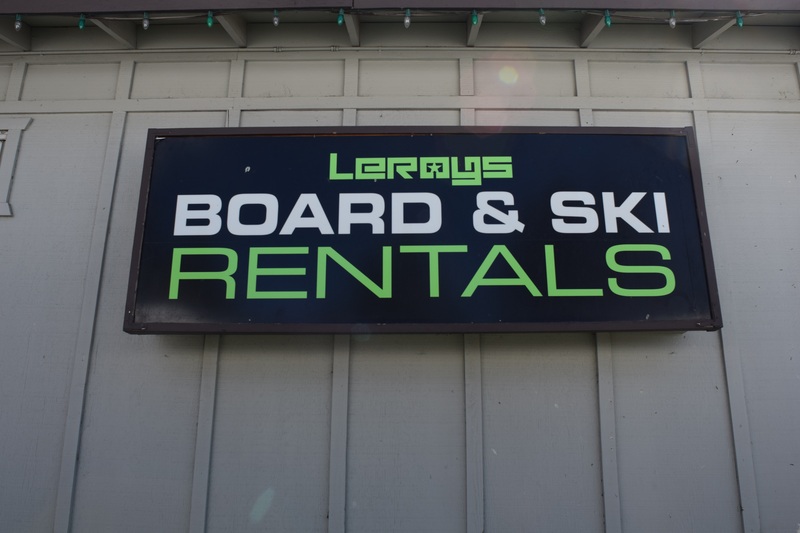 We oversee privately owned rustic, luxury and pet friendly Big Bear cabins for rent that are close to The Village, Snow Summit, Bear Mountain, and lakefront cabin rentals featuring great views and dock access. 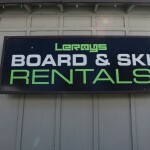 Take a look around and see what we can do for you!